Welcome to Valley Vista High School! 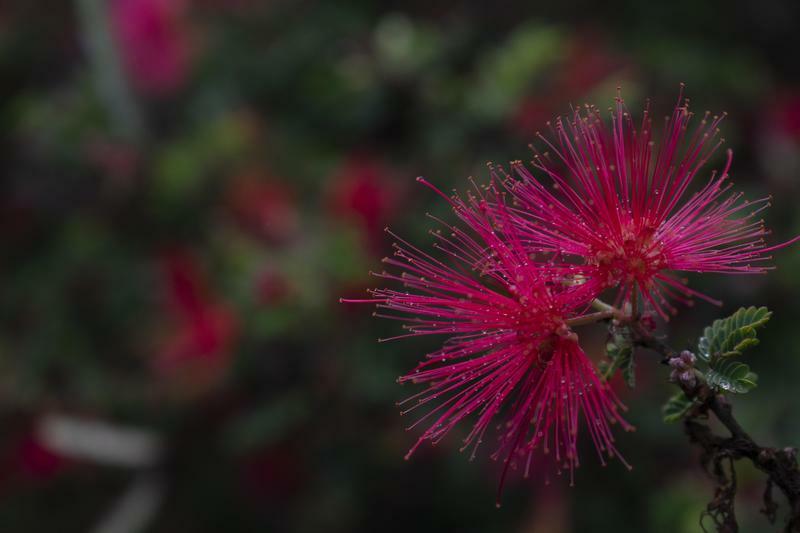 Some of our talented Digital Photography students took a field trip to the Fullerton Arboretum. 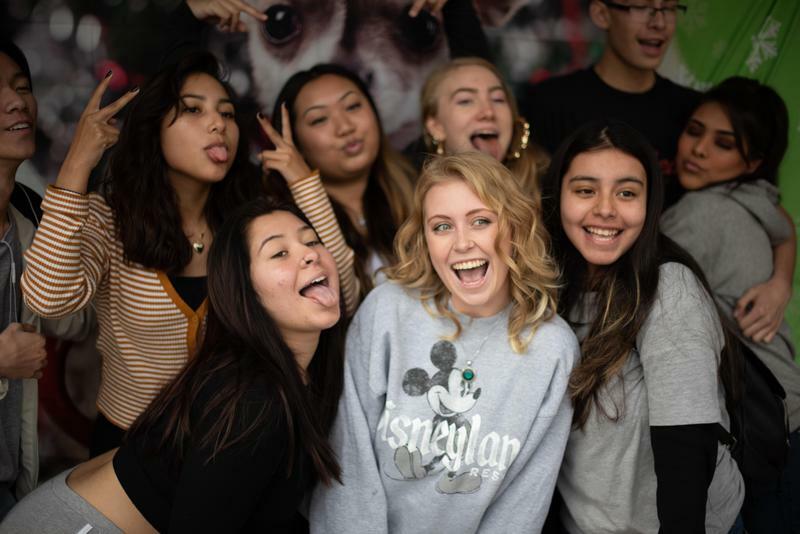 Click on the link above to see some of the fantastic photos taken by our students! 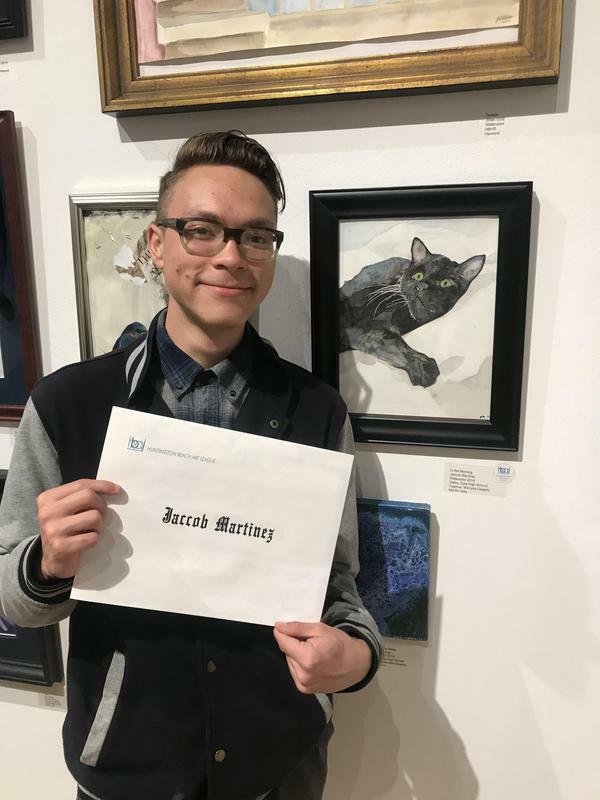 Photo Credit: Maximus Wilson, Fabian Uriostegui, Stephen Morris, Gael Hernandez, Colby Davenport, Elizabeth Brown, Bryan Bautista, Freddy Beltran, and Benito Chavez. 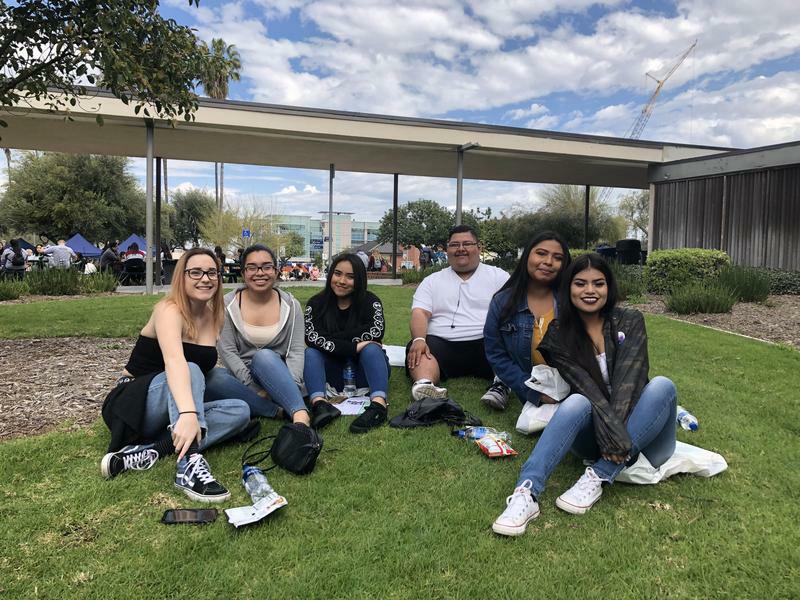 Our seniors spent the day exploring the campus at OCC. 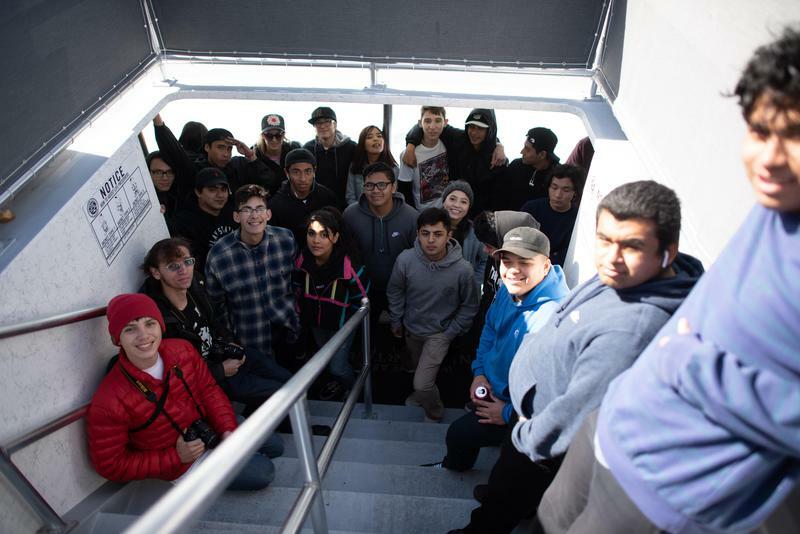 Our students have been taking some awesome field trips this winter! 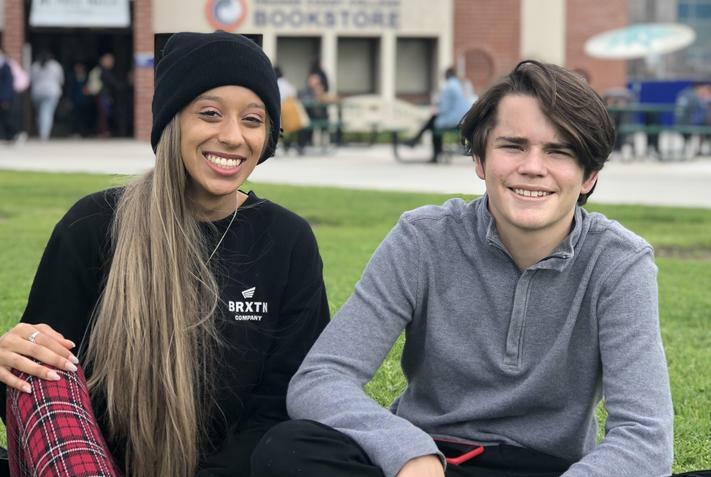 The Science classes went whale watching in Newport Beach, the Art classes went to the Getty Museum, and some of our Juniors went to the Day of Dialogue. Spirit Week at Valley Vista! Lunch time fun at Valley Vista for Spirit Week.